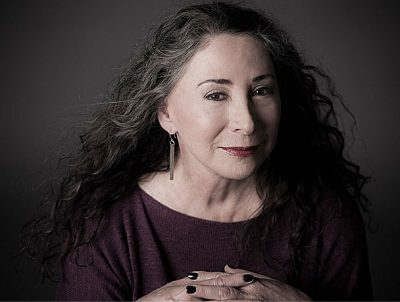 For December 23, it’s a special holiday edition of “Nocturne” with Marilyn Lightstone! Tune in to hear traditional carols, seasonal favourites, and some of the true classical music of Christmas. Did we mention the food? Learn about some of the unique feasts various cultures have when it’s time to celebrate Christmas. “Nocturne” airs weeknights at 11 PM on “The Classical FM”.